As if you haven’t noticed, the weather has brought a blend of snow, ice, and cold to the city since the calendar flipped to 2019. After a relatively mild December, winter has burst its way through and has dressed Montreal in a blanket of blue hues, white powder and colourful skies. And, once you’re done shovelling your car out of the parking spot or trekking over piles of snow, it’s actually quite beautiful. 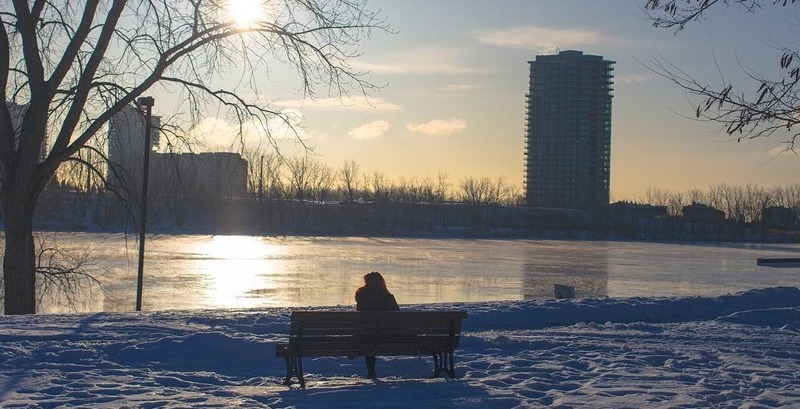 The ‘gram has been gushing with photos of the city and we felt it’d be best to share it so you can see how our city basks in Mother Nature’s winter glory. Just remember winter, we want you out by March, please.